Have you ever lost something very valuable? Were you tempted to file a police report saying it was stolen? Is it a crime to submit a false police report? Did you know you can be charged with theft even if you didn’t steal something yourself? If you knowingly purchase, obtain or receive any property you know or should know is stolen and you intend to keep it, you are guilty of this crime. What happens when your son or daughter, your husband, or your friend calls you in the middle of the night and tells you they have been arrested and they need your help? Assuming you don’t feel inclined to let them spend the night in jail, you are probably wondering if there is a way to get someone out pending trial so they don’t have to wait to jail until their day in court. Have you been charged with a drug crime offense? Maybe you are facing both state and federal drug charges, and you are wondering how this could have happened. How could you be facing two sets of charges at the same time? The first thing you need to know is that drug charges can be both federal and state at any time. Drug offenses can be prosecuted by both the state and the federal government. 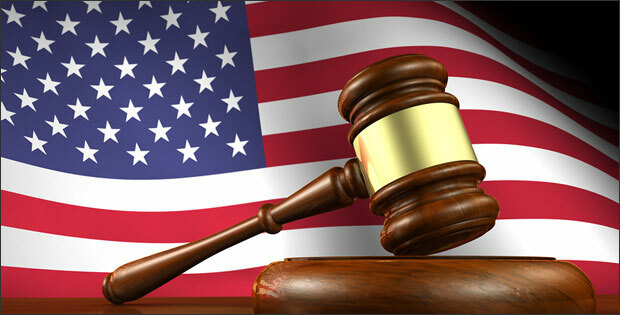 Are you confused about plea bargains? The confusion is understandable. 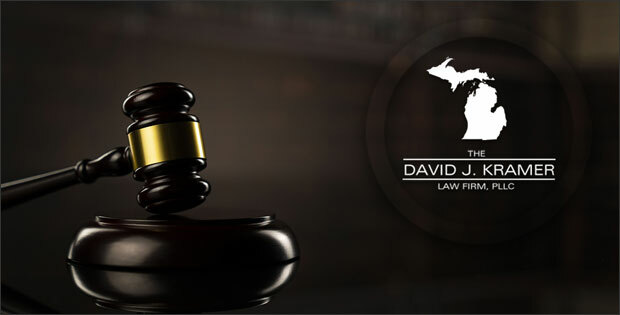 Most of the widely publicized in real life and highly dramatized criminal trials in fiction represent the exception to what is commonly practiced in actual criminal court proceedings. Social media, Snapchat, multiplayer games, dating apps, and adult chatrooms. What do these have in common? 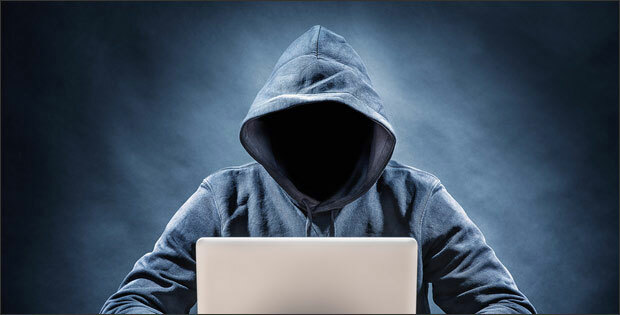 They are all online places where young teenagers can be exposed to adult online predators. The question is how common is this and what can you do to protect your children? It seems like every time I read the news there is a new story coming out of Michigan about a young teenage girl being abused by an adult or targeted by an online predator. 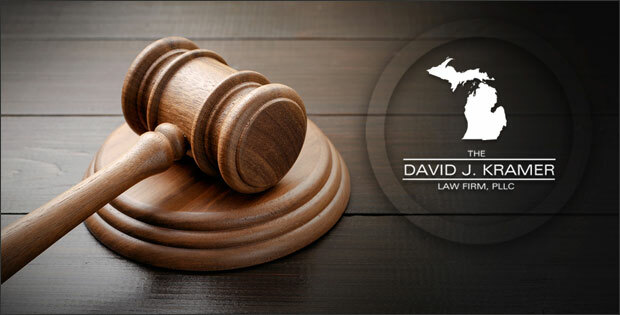 People often mistakenly believe an arraignment is part of a criminal trial. However, it is many steps removed from the trial. Almost all car accidents are traumatic for those involved. 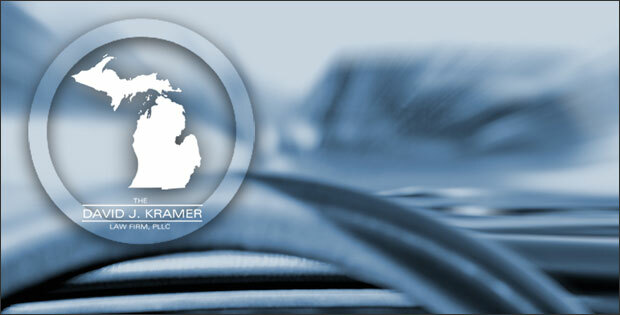 If you live in a northern state like Michigan, you probably have experienced a car accident due to snow and ice in the winter. High speeds and sudden shifts in temperature can bring disastrous results even if no one is under the influence of drugs or alcohol. If you are involved in one of these types of accidents, your life can change suddenly and dramatically. Your life will be altered especially if you are technically “at fault” for the crash. This is regardless even if circumstances were beyond your control. However, what if the accident caused someone else’s death? And what if you were at fault? 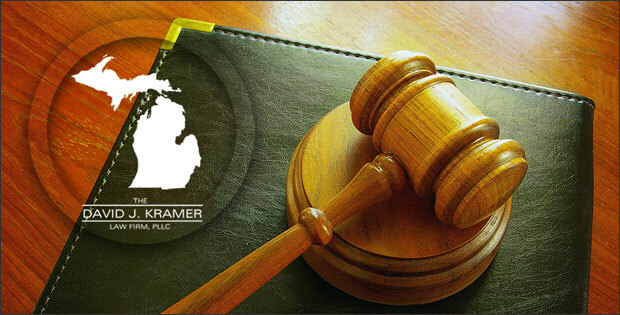 Do you have to take a field sobriety test if you are stopped for a suspected DUI in Michigan? What should you do? 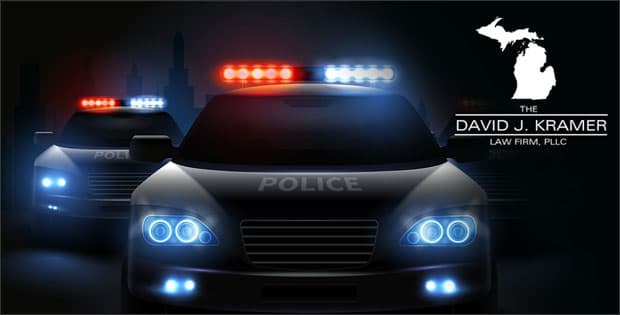 In a previous post, I covered what you should do if you get pulled over for a suspected DUI. My advice isn’t to take the place of legal advice given to you by your attorney. 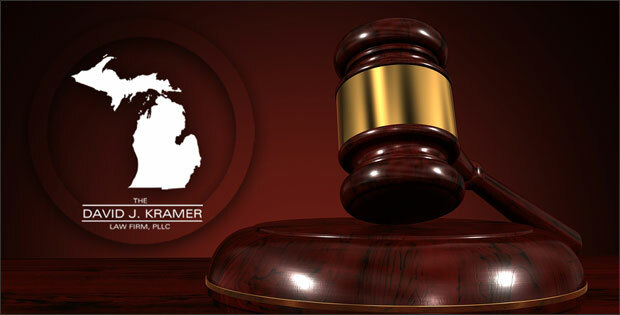 You should absolutely contact a competent attorney immediately in this event. Many people are too anxious and inexperienced with the criminal justice system to act appropriately when they get pulled over. However, there are simple steps you can take to help yourself when you get pulled over. This post will cover all the tests you may be asked to take, and which ones you can safely refuse, as this can be confusing. 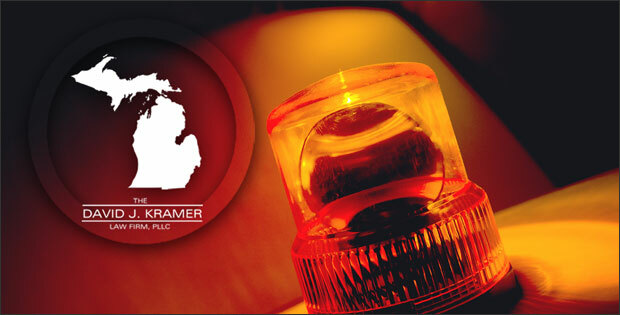 Do you know what to do if you get pulled over for a DUI in Michigan? One of the most common reasons ordinary people become involved with the criminal justice system is for drinking and driving.